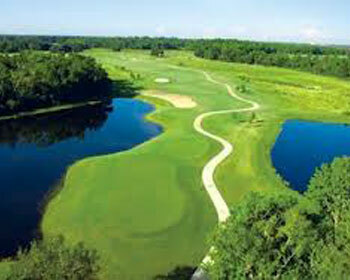 You have arrived at the best gated resort lifstyle community in the Orlando and Disney attraction area. 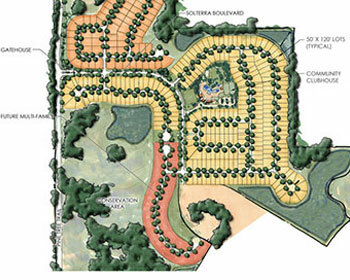 Solterra is a place of natural beauty surrounding resort-style amenities with vacation residences where every home has a pool, and a separate gated neighborhood of primary residences with single family homes. 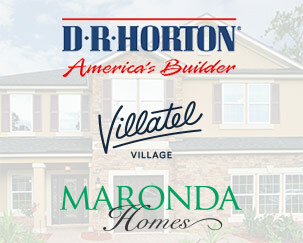 It offers buyers tremendous value with homes starting in the high $200s. 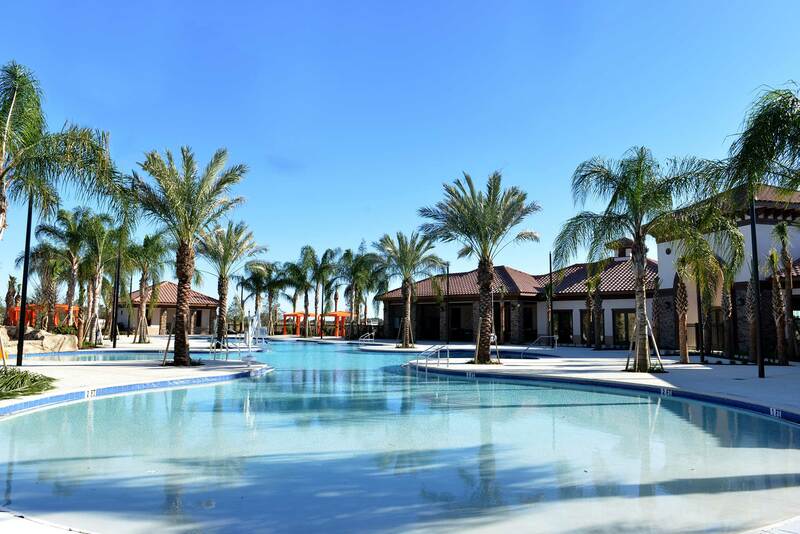 Life here centers on the Solterra Resort Club, a recreation center that makes the community feel like a vacation resort. The spectacular pool shown above sets the tone for the community where residents, family, friends and visitors enjoy the best resort lifestyle in the world's most famous attractions area. 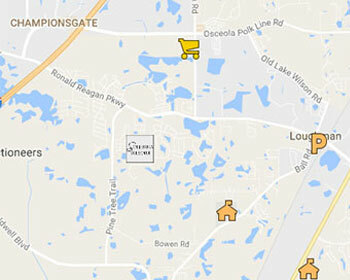 Solterra is convenient to everything in the Orlando area. 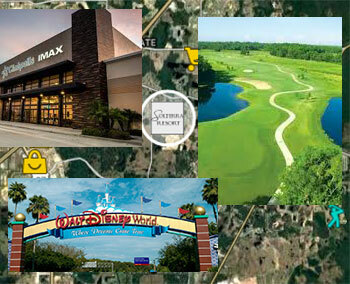 Disney World, Universal, Orlando's many destinations and the Orange County Convention Center are minutes away. So are the area's best shopping destinations. The city of Davenport also has several annual festivals. Learn more here on our Facebook Page and follow it to stay up with the latest community news. 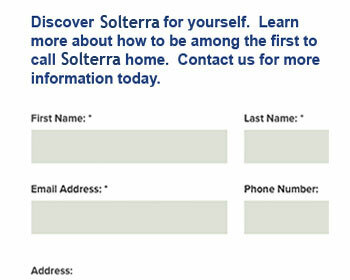 Then contact us to be among the owners that call Solterra Resort home.